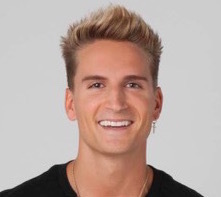 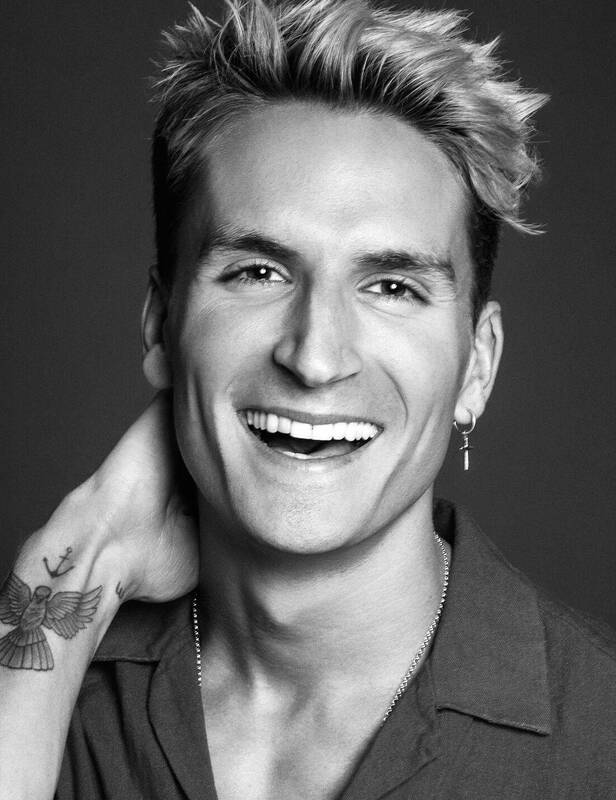 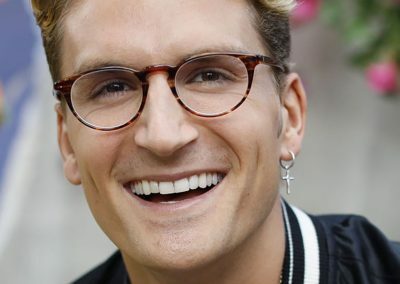 Proudlock, a former art student and the creator of Serge DeNimes clothing brand is famous for his role on E4’s huge reality show Made In Chelsea. 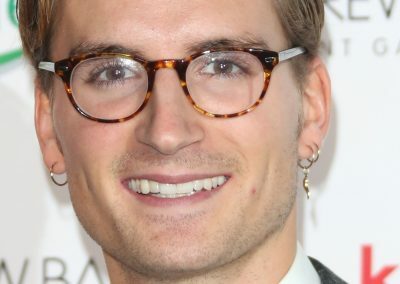 Proudlock attended Eton school, where he met fellow Chelsea cast mate Spencer Matthews and in turn fellow lost boys, Jamie Laing and Francis Boulle. 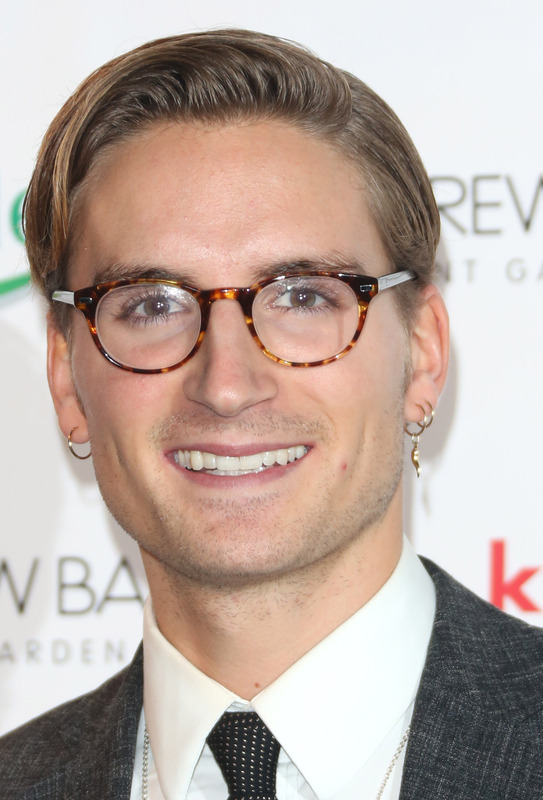 Proudlock joined the second series of the hit TV show and took an instant major role. 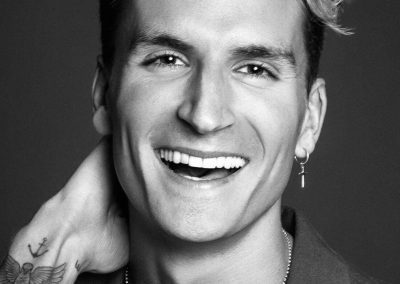 Proudlock is currently designing and growing for his fashion brand Serge DeNimes and is known for his super-cool style. 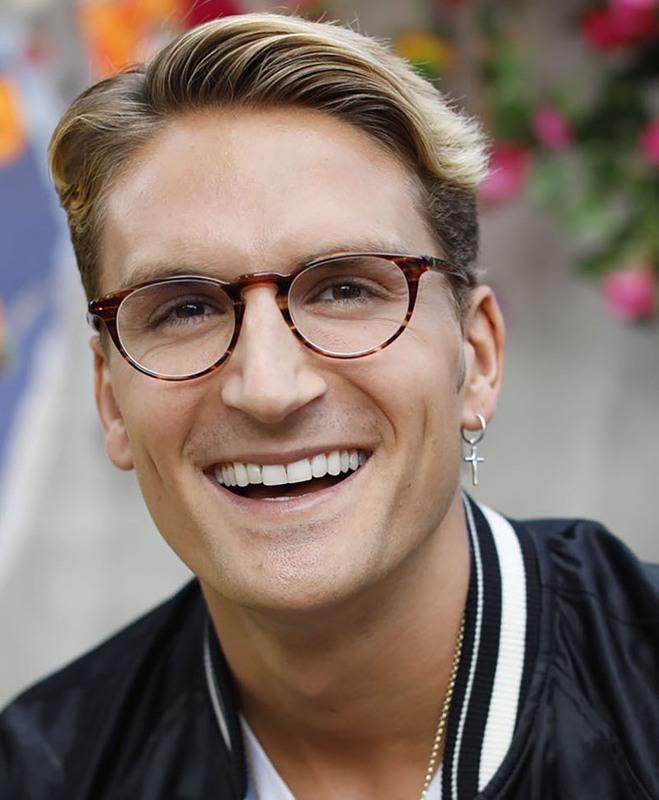 Proudlock is exclusively available for Personal Appearances through RAW Artists Agency.